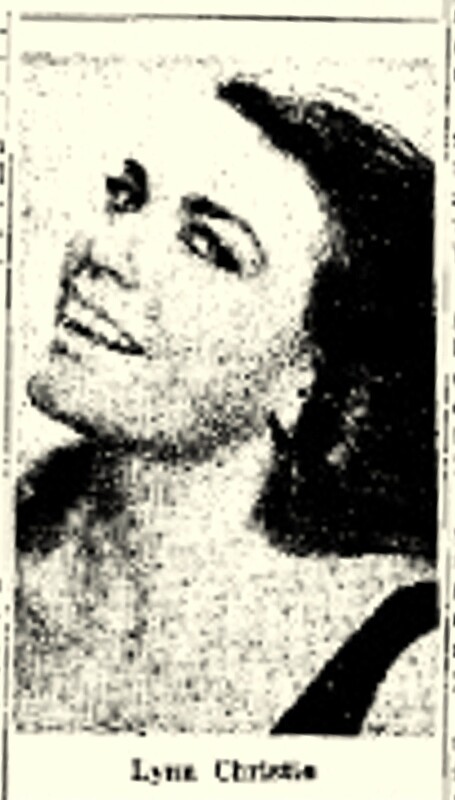 Lynn Christie is a 21 year old white young lady, night club singer at the Latin Quartet in New York, she recorded in early 1957 a single for the Philadelphia based label Nar Records owened by Demetrios Chios and Joseph Spinelli.the recording failed in the charts and the oweners decided to use a vocal group for Lynn's next recording. 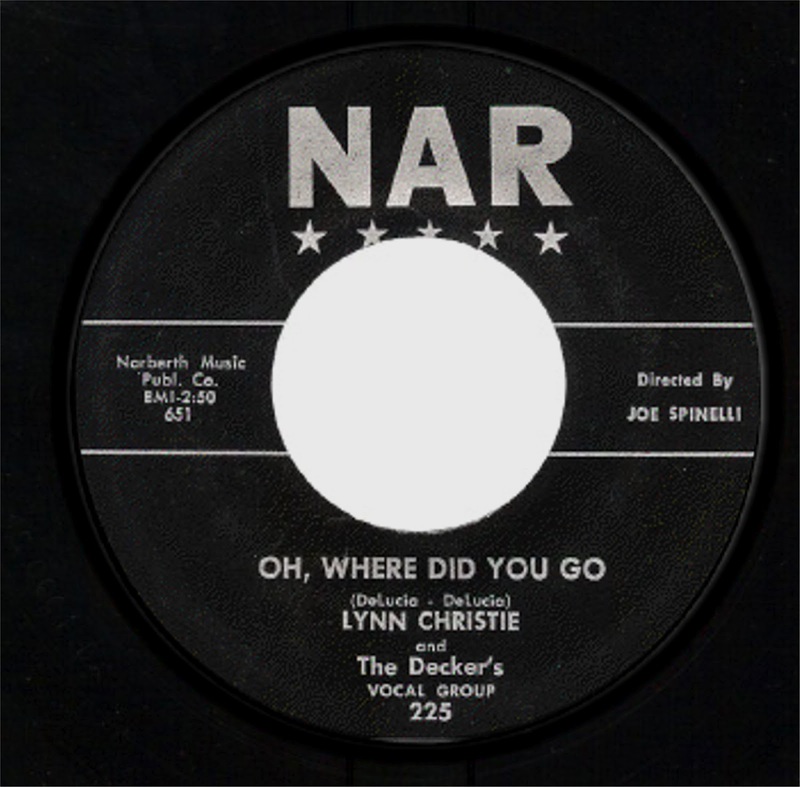 In the summer of 1957 Lynn Christie released the new Nar's sides_Oh, Where Did You Go/What Did I Do. with the black vocal group The Deckers as back up group,without any success. ( The Deckers consisted of Sam Connors,John Odoms,Larry Williams,Curtis Barnes and Ben Hart.who later recorded for Yeadon Records and Larry,John and Ben with Fred Cohen on Swan Records as Teddy & The Twilights).